Fantastic communication from quote to invoicing. Jeff and his crew are an example of what good business looks like. They were timely, efficient, polite and professional. The workmanship is second to none and I could not be more pleased having used them for my little project. Top Notch!! Thanks so much for your feedback! 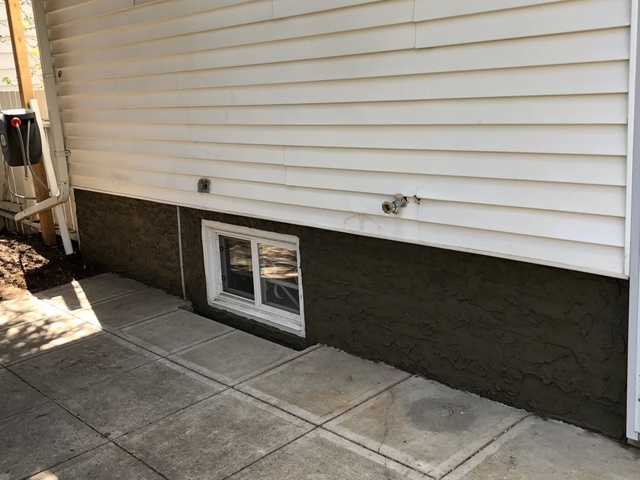 We pride ourselves in providing prompt, professional parging services, and we're thrilled that you're pleased with the results.